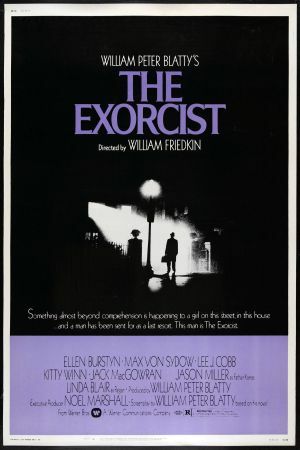 Way back in 1973, there was a director called William Friedkin, who made a little film called The Exorcist. It told the story of an ordinary girl who just happens to get possessed by the Devil, giving her the ability to turn her head like a corkscrew and make very strange sounds with her vocal chords. It went on to become a huge hit and a cultural credibility identity mark. At the time, Friedkin declared his vision the definitive version of William Peter Blatty's book. Now he's turned round and said it wasn't, hence The Exorcist: Director's Cut. Whilst it would be possible to see this move as a crass attempt to make even more money from the phenomenon, the new cut does actually give us a different kind of film. For starters it's got the infamous "spider-walking" scene which has been one of the most discussed but never seen moments in movie history. The other additions give the film a deeper tone, as Father Karras and Father Merrin go all spiritual and discuss the real nature of the possession. 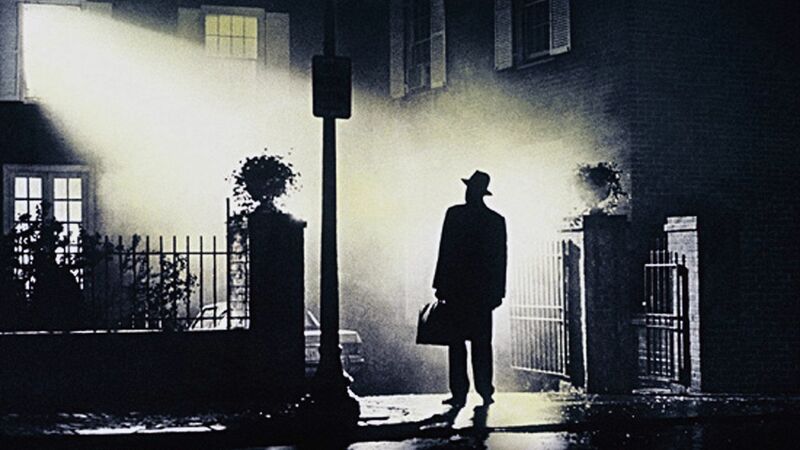 Like it or not The Exorcist is undeniably one of the most important films of the later decades of the twentieth century. It may be the people throwing up in the cinema or the notorious scene with the crucifix that are the residing images of the film but it's so much more, and this new version gives the less obvious aspects of the film the time to shine they rightfully deserve.